Two pilots martyred in IAF chopper crash. Businessman evades country with several hundred crores of defaulted loans. Canadian PM Justin Trudeau diplomatically snubbed on his visit to India. 63% of India’s wealth owned by 10% population, says Oxfam. Evidently, a lot can happen in a month. But the above is all about the human world. 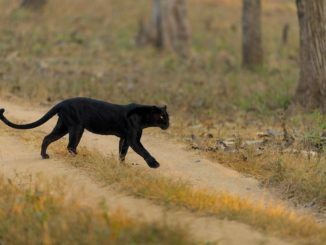 How was the second month of 2018 for the big cats in India? Let’s take a look. 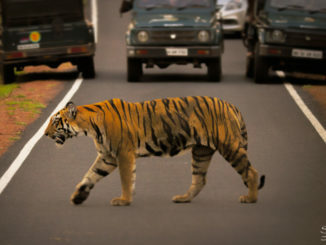 The tiger census, which is conducted after every four years, was successfully initiated in February. The Wildlife Institute of India and National Tiger Conservation Authority are jointly conducting the census. 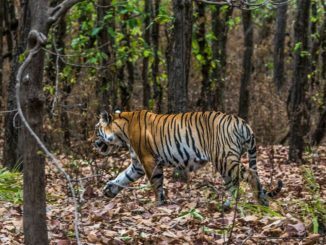 The entire exercise is to involve 40,000 forest officials using 14,000 camera traps to cover about 154,400 square miles of forest areas. 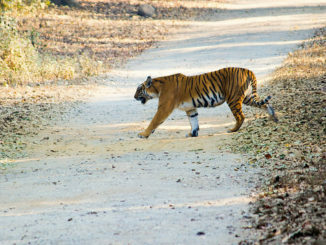 The survey is to collect information on tiger population and its prey base. The results are likely to be announced early next year. The 2014 census had proclaimed presence 2,226 tigers in the country. Tigress T84 Arrowhead popular as the Queen of the Ranthambhore has given birth to two new cubs. 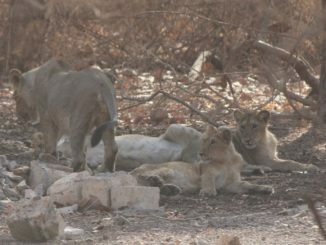 The tigress was spotted with her cubs on 22 Feb 2018 in Zone 2 of Ranthambhore National Park, near the Perni waterhole of Jhalra in Naal Ghati forest area. They were found resting under a tree at about 4 o’ clock in the evening. 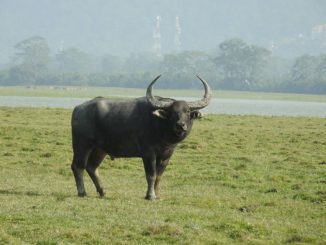 The tourists and Park officials spotted them on their evening Jungle safari. The cubs are estimated to be about ten days old. Random relocation of tigers, which has been the norm so far in Rajasthan, is soon to be a thing of the past. 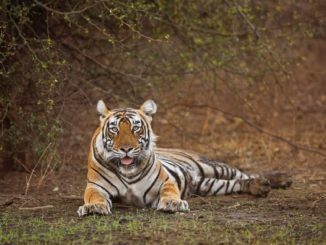 Wildlife Institute of India scientists are working on genome sequencing of tigers across the country. This process of profiling is already 80% completed. 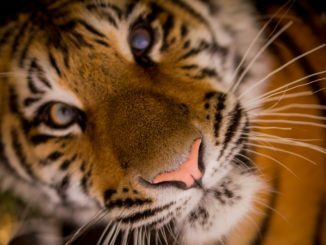 The process is aimed at creating a comprehensive database of genetic information of tigers. Thus, experts will be able to look into the complete biological and evolutionary history of each of these big cats. Once the data compilation is concluded, the information shall be used to plan scientific relocation keeping in mind their biological histories and habitat compatibility. 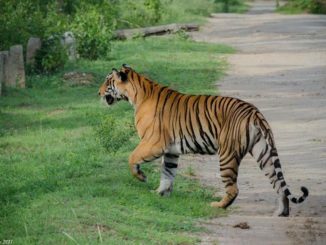 Two juvenile tigers and an elephant were found dead in the GS Betta range of Bandipur Tiger Reserve last month. The bodies had significantly decomposed by the time they were spotted. Forest officials and wildlife experts believed the deaths were caused by herbal poisoning. However, the forensic reports now say that no traces of poison were found in the samples sent for testing. Herbal poisoning hasn’t been eliminated as the cause of death since some organic poisons get digested easily and the investigation began much later after death. 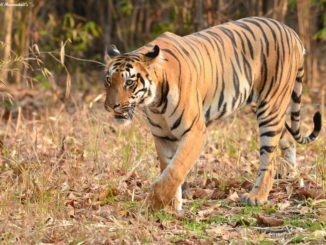 A recent wildlife survey conducted in the Kawal Reserve of Adilabad district of Telangana has unveiled that the place is devoid of tiger population at present. Since the region is witnessing large scale environmental changes, the conditions are unlikely to improve anytime soon. 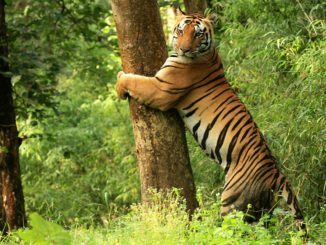 Rather, the disturbance in habitat will only ensure that the big cats stay away from the place or return quickly to where ever they came from. 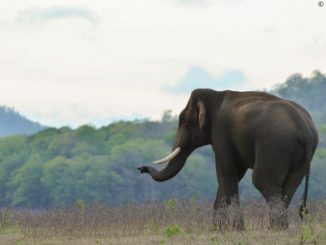 A standing committee of the National Board of Wildlife has decided to make the animal passage plan a mandatory feature of all infrastructure projects. As per the decision, all linear construction projects passing through protected areas and notified eco-sensitive zones around the protected areas must submit such a plan with clear budget allocation for approval. This will include all proposed highways, railway tracks, canals and railway lines passing through wildlife sanctuaries and protected areas. Roadkills, an Android app supported by the Wildlife Conservation Trust, has been launched to record animal deaths on roads and railway lines. 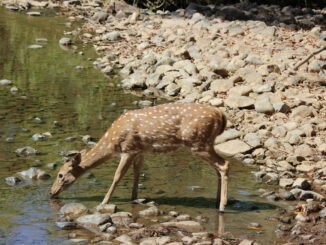 The app lets users upload information on the death of animals, both domestic and wild, and upload geotagged photos. The app data is expected to aid in identifying the routes most frequently used by animals. Such identification can be of great help in reducing and preventing accidental deaths, especially the ones caused by speeding trains and cars. The data will also help planners of infrastructure projects in the country.